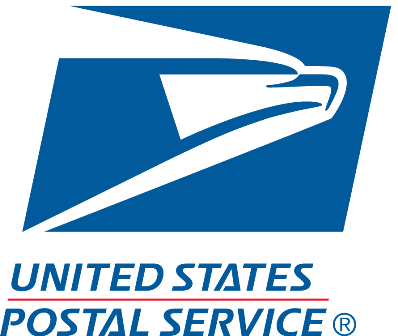 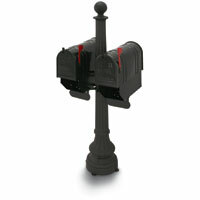 USPS approved mailboxes with a plastic body and inner steel construction. 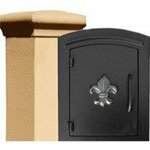 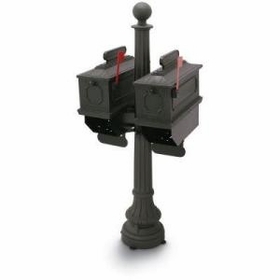 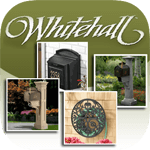 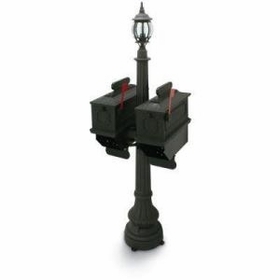 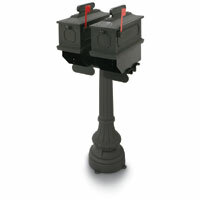 These BudgetMailboxes.com 1812 Plastic Twin Mailbox Packages come with newspaper holders and feature direct burial for easier installation. 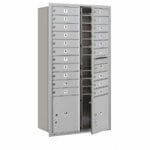 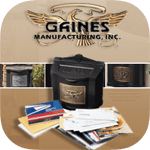 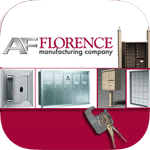 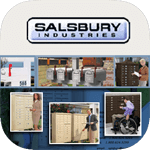 Twin mailing systems perfect for duplexes, apartments, amongst others.